The Pixelbook is the "new Chromebook Pixel" we wrote about around a month ago. We don't have many specs on hand, but we do know that the device will be a two-in-one device that has the ability of folding into a tablet by flipping the keyboard behind the screen. From the picture that we have, we can see a USB Type-C port, a headphone jack, a volume rocker, and what is likely a power button. It will only come in silver. 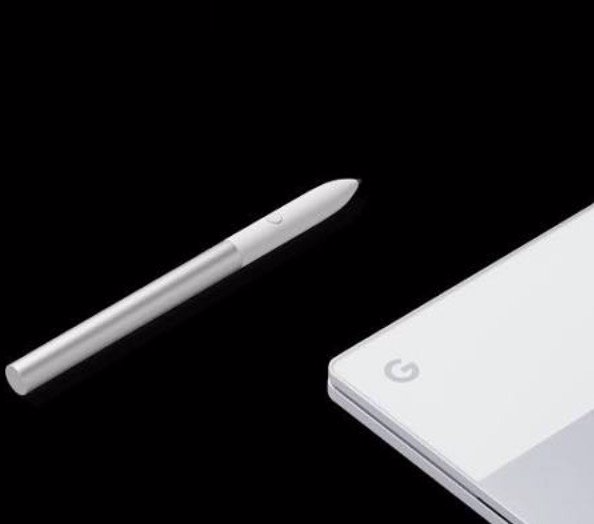 You'll also be able to purchase a Pixelbook Pen, a pressure-sensitive stylus with tilt support and reportedly zero lag. Now, for the pricing. Take a deep breath. The Pixelbook will come in 128GB, 256GB, and 512GB storage variants, with the 128GB coming in at $1199, the 256GB at $1399, and the 512GB at a whopping $1749. 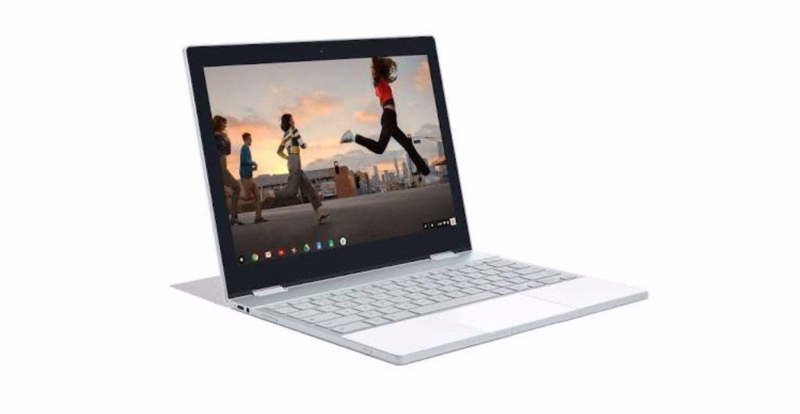 Plus, the Pixelbook Pen will cost an additional $99, meaning that with tax, you could be blowing around two grand on a Chromebook. What a world we live in. We'll hear more about the Pixelbook on October 4th. You'll be able to see the Pixelbook on the Google Store here, and the Pixelbook Pen here.